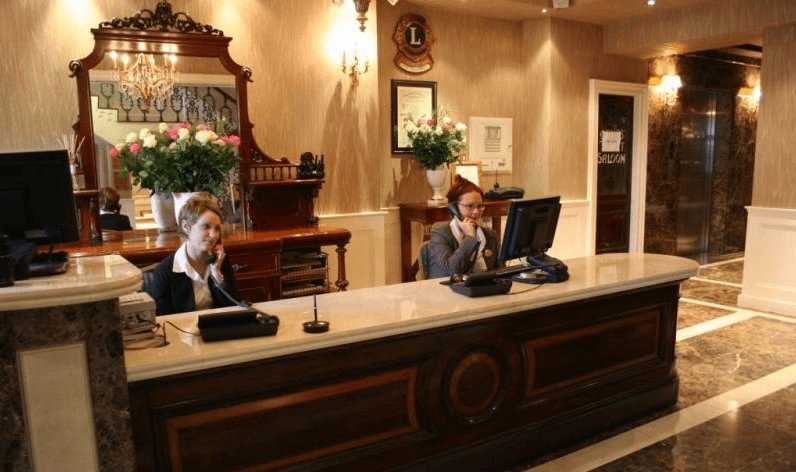 Lawlors Hotel is located in the heart of Naas, County Kildare,only a 10-minute walk from Naas Racecourse. It has spacious rooms with free Wi-Fi, a restaurant and a traditional Irish bar. Rooms at this boutique hotel have high ceilings, bespoke furniture and are decorated in warm colours. Each room includes a flat-screen TV, and a safe. There is also a 24-hour room service menu available.